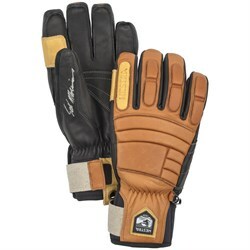 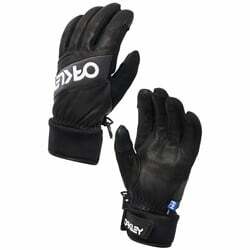 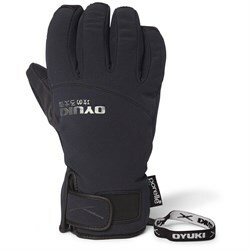 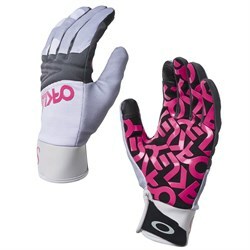 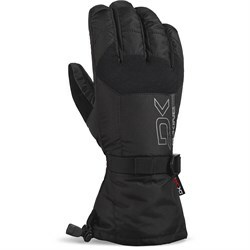 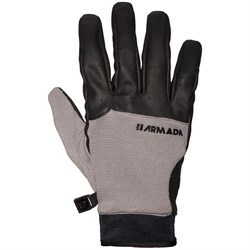 Snowboard gloves are are a key component to staying warm, dry, and happy on the mountain. 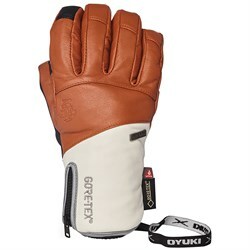 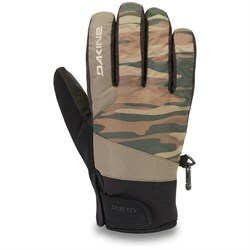 Gloves for snowboarding offer a distinct advantage over mittens - dexterity and finger functionality. 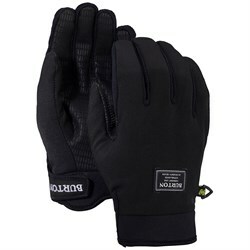 Splitting up your fingers makes things like strapping into snowboard bindings and pulling on zippers that much easier. 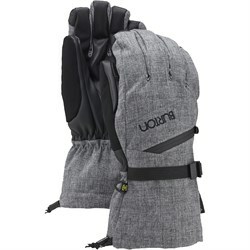 How do you know which snowboard gloves are right for you? 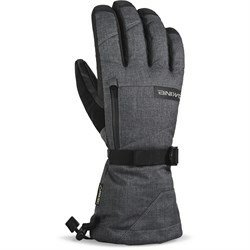 Warmth and waterproofing are the first specs to pay attention to. 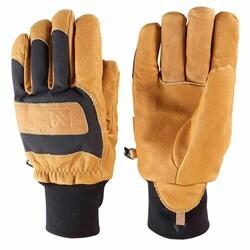 Waterproofing will keep your hands dry, in turn helping them stay warm. 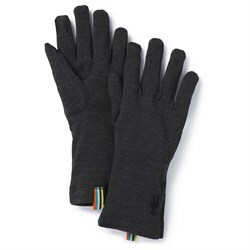 You’ll then want to match the warmth of the gloves to the conditions you’ll be riding in. 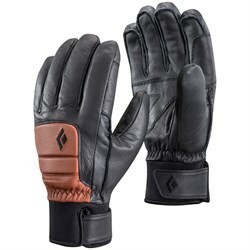 Maybe you have cold hands and ride in frigid Montana? 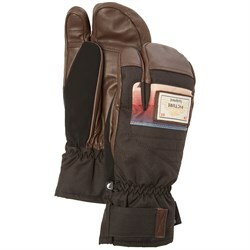 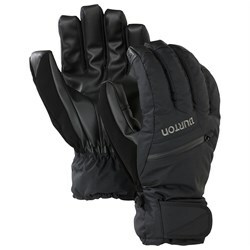 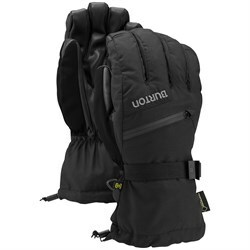 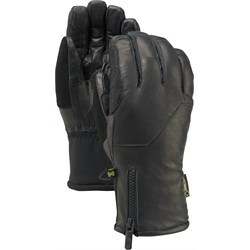 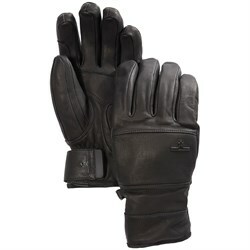 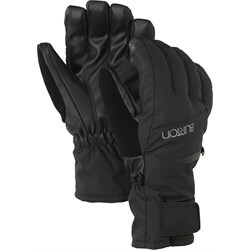 Check out our warmest snowboard gloves. 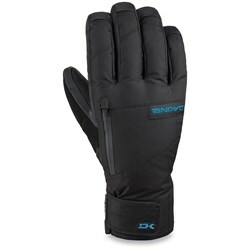 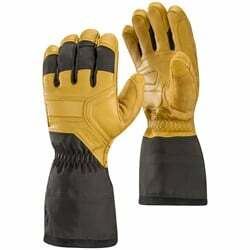 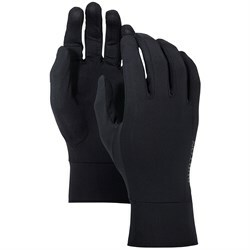 We carry snow gloves for all different conditions and temperatures, too. 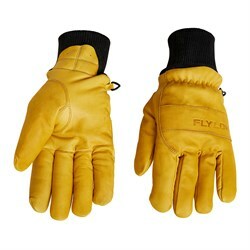 Another important aspect to consider is over the jacket cuff styles versus under the jacket cuff styles. 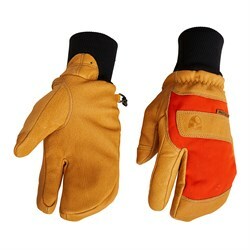 Each works differently with your jacket to keep snow out. 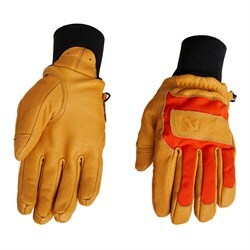 Which style is best is certainly debatable and really comes down to personal preference. 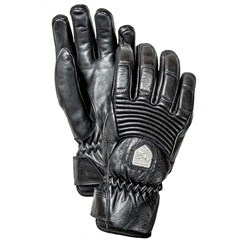 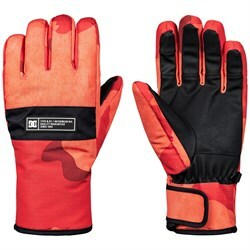 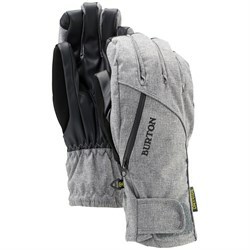 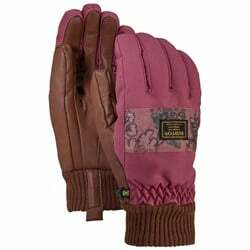 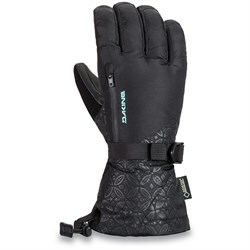 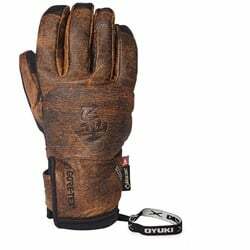 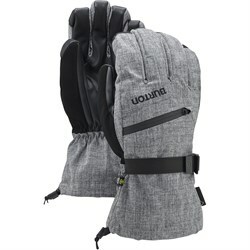 In general, over-the-cuff snowboard gloves are bulkier, but warmer, while under-the-cuff snowboard gloves are more sleek, but slightly less warm.